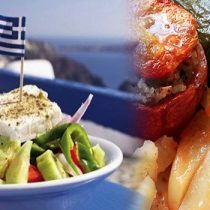 In this article you will have the chance to learn some intresting facts about the famous gastronomy of Greece. From the ancient times people in Greece used to love tasty food and good wine. 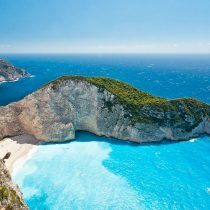 Before you visit Greece you have to learn these information. 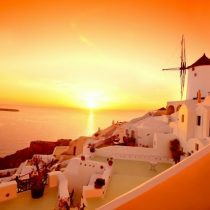 Undoubtedly, Greece is a very beautiful country. 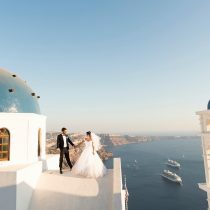 This beautiful Mediterranean country can be your great destination for your wedding ceremony and reception. 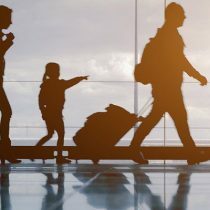 Greek islands are literally innumerable, and thus they can offer you exactly what you want according to your tastes and your favourite type of vacations. However, it is really difficult to choose an island, when there is such a great variety.